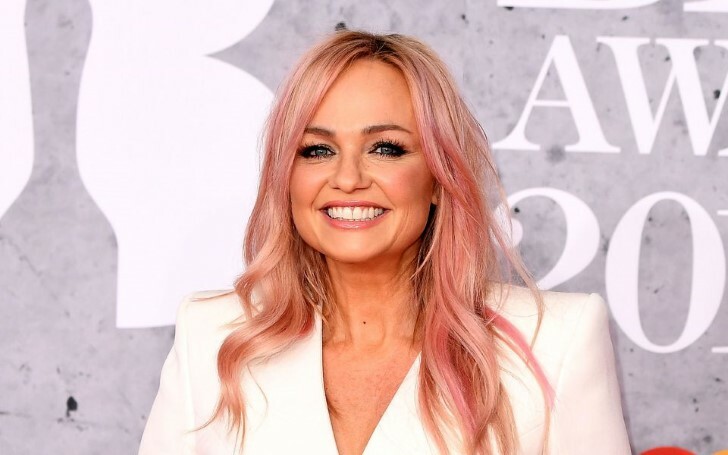 English singer, Emma Bunton assured the Girl Tour will go ahead as planned and they are starting rehearsals really soon. 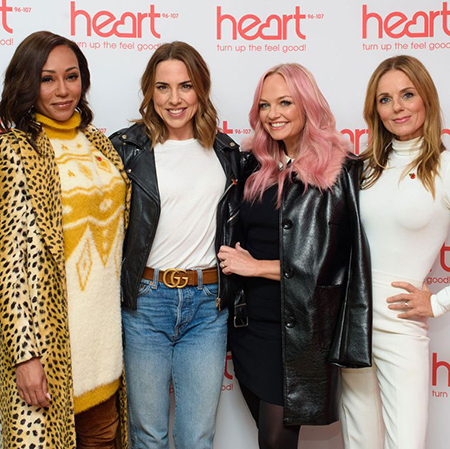 Recently, there have been reports of tour cancelation as Geri Horner and Mel B. feud after Mel claimed she slept with Geri during a recording of Piers Morgan's Life Stories. Emma Bunton at The Jonathan Ross Show. "Of course it's happening, we are starting rehearsals on Monday!" The stadium tour kicks off in Ireland in May 2019. "I love it, I kind of bounce off it when I go home and have a sleep." Bunton also shot down the rumors of the possibility of Victoria Beckham joining them on any tours. Recalling the 2012 London Olympics Closing Ceremony, she said, Victoria's mind was already set. Spice Girls Reveal which two members weren't in the original line up on The Jonathan Ross Show, check out the video! Yet Emma admits she is nervous about dancing on stage, sharing on every tour she's cracked an ankle. The Jonathan Ross Show airs on April 13 on Saturday at 9.25pm on ITV.